After giving the audience with the lyrical video of Rearview Mirror, the multi-talented Farhan Akhtar released the official video of his first ever English track. The video is shot against the backdrop of picturesque locations wherein Farhan Akhtar is seen crooning the song. 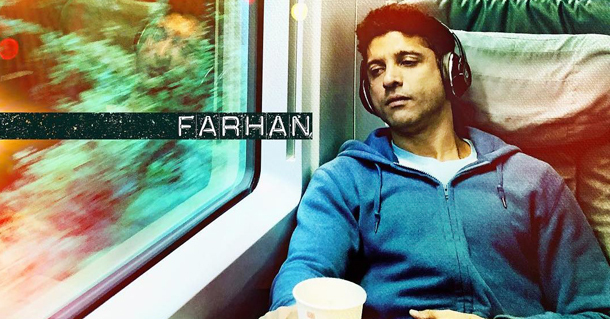 The lyrics of Farhan’s song abide by the thought of looking forward and embracing change positively. Farhan’s songs from the films have always been chartbusters since the time they’ve released, be it Rock On the title track or Senorita from Zindagi Na Milegi Doobara. On the work front, the actor will be seen again on the big screen with ‘The Sky is Pink’ in 2019.